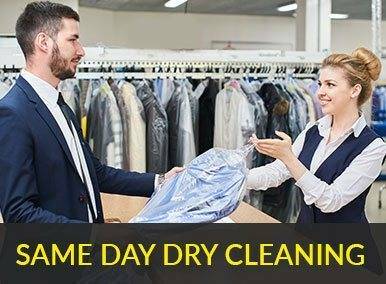 Priory Dry Cleaners & Laundry is the most trusted laundry and dry cleaning partner for restaurant and catering companies across Gloucestershire and Worcestershire and the surrounding areas. 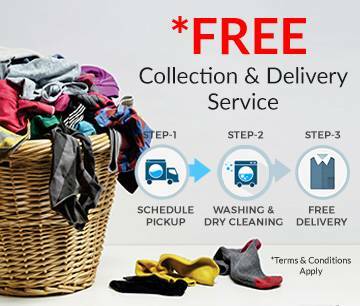 Our towel laundry service is one of the best in town and we provide a full towel laundry service to hundreds of businesses across the two counties and we specialize in contract towel hire. We supply towels and clean towels. 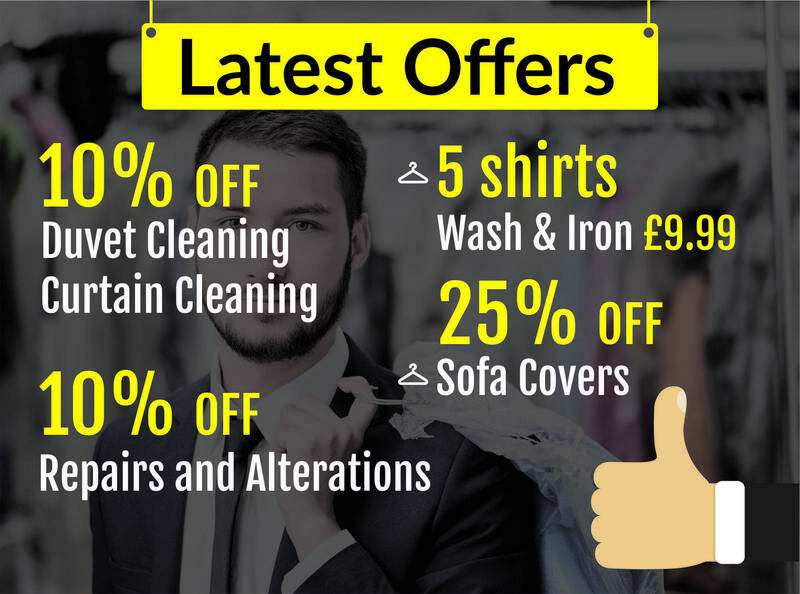 Priory Dry Cleaners always aim to offer a great towel cleaning service at a great price, cost effective to both small independent business and large corporations. We have achieved 100% satisfied customers at 100% of the time by giving industry leading towel cleaning service at the cheapest online prices. We handle everything from face cloths and hand towels to bath towels and bath sheets, bath mats and bathrobes. To keep your white towels shiny and to prevent your colors from fading, Priory Dry Cleaners use specialist brightening agents mixed with expert staff knowledge and care. This ensures your towels are in the right dry cleaning hands.